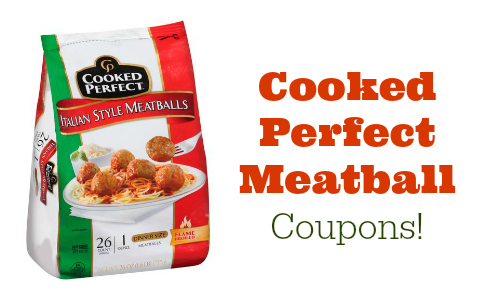 There are two new Cooked Perfect Meatball Coupons available! This is one of my favorite things to have on hand for easy meals. They are also perfect for appetizers. Stick a toothpick in them and you are all set. The meatballs aren’t currently on sale, but often go buy one get one at Bi-Lo and Publix. Print your coupons now and save it for the sale.